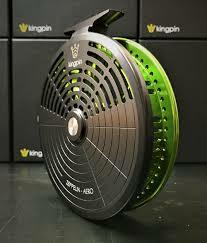 Centerpin Float Fishing Reel Options. 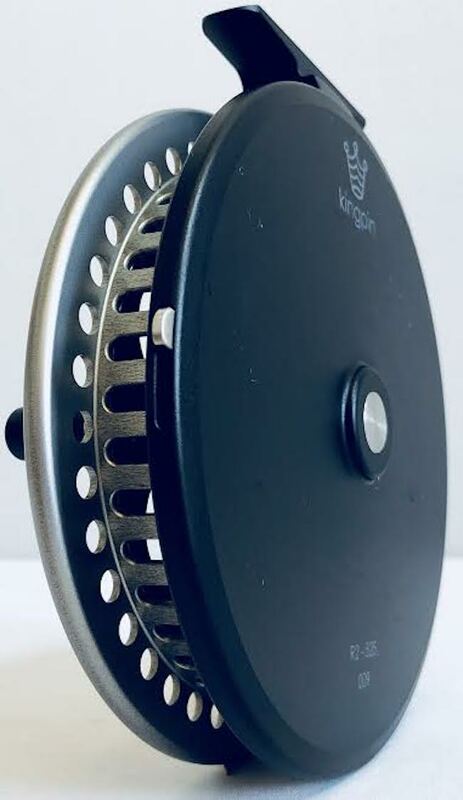 Pose of the “Shadow” Centerpinner. 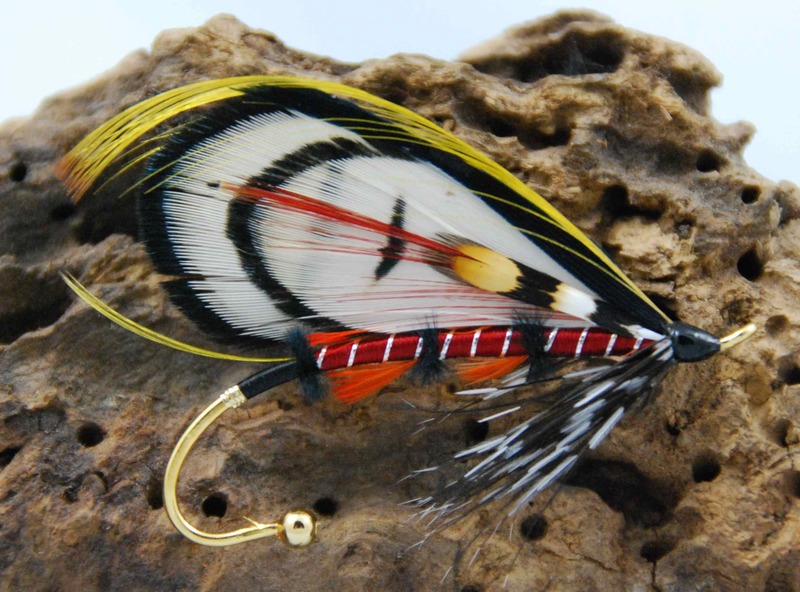 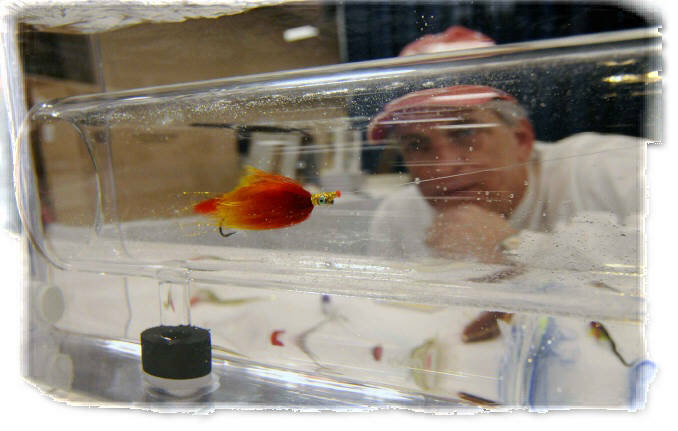 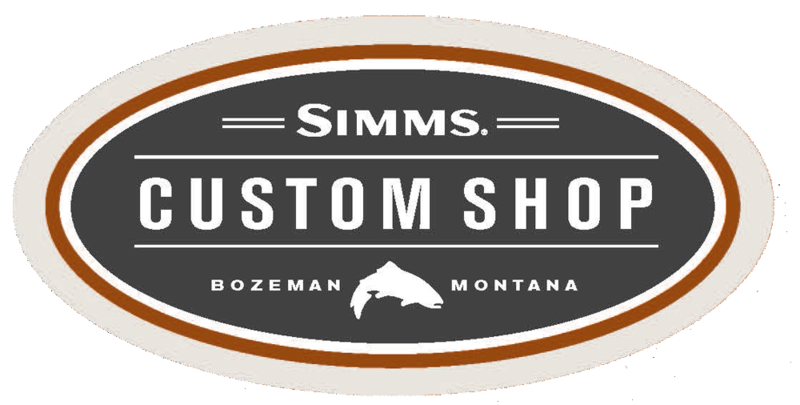 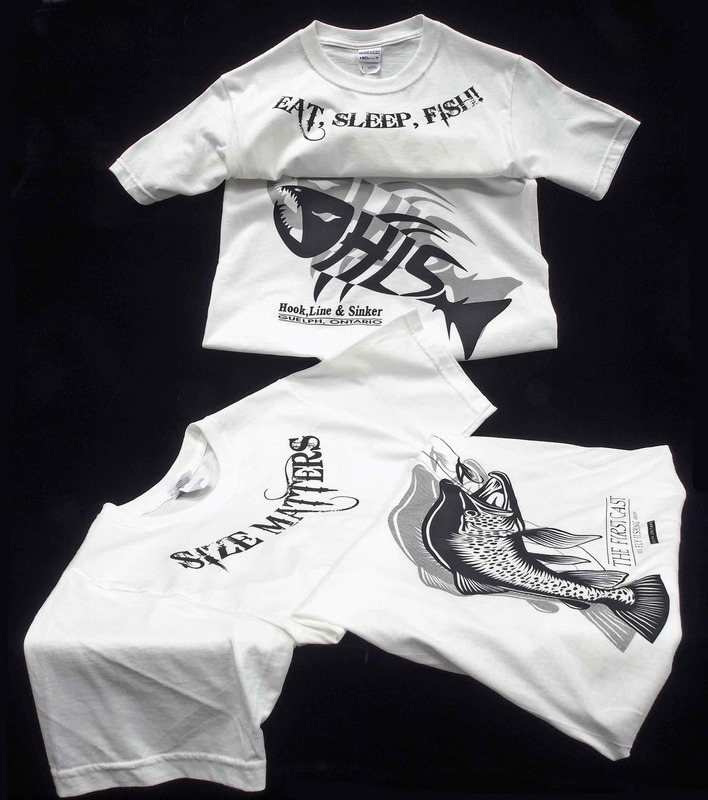 “A natural presentation and covering water are the cornerstones of successful steelheading. 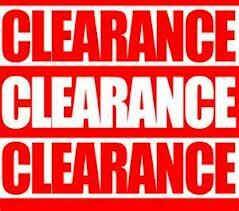 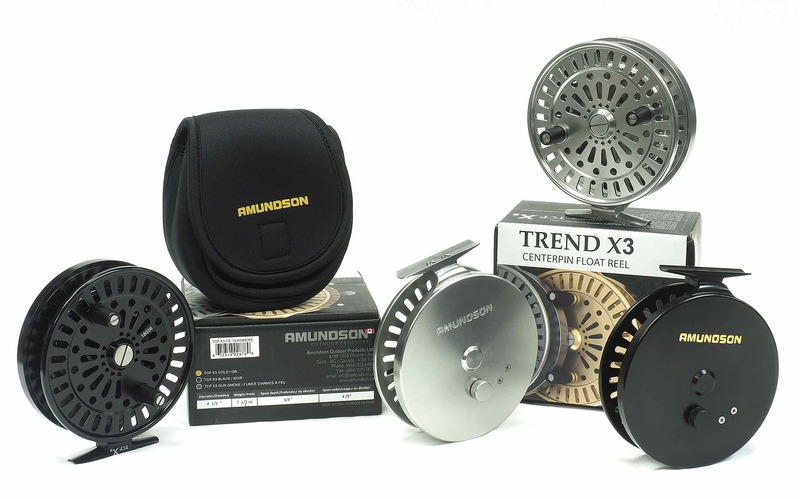 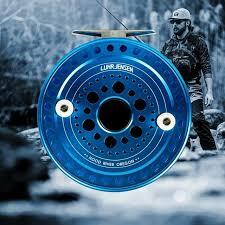 Centerpin float fishing reels are unmatched in their ability to do both. They allow the line to pull off the spool freely as the float drifts downstream enabling amazingly long and perfectly natural drifts. 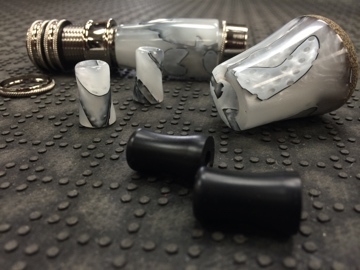 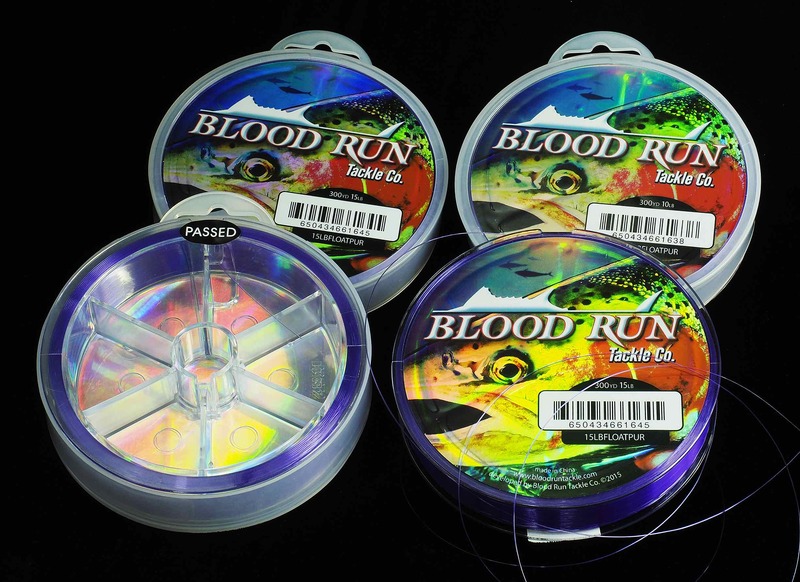 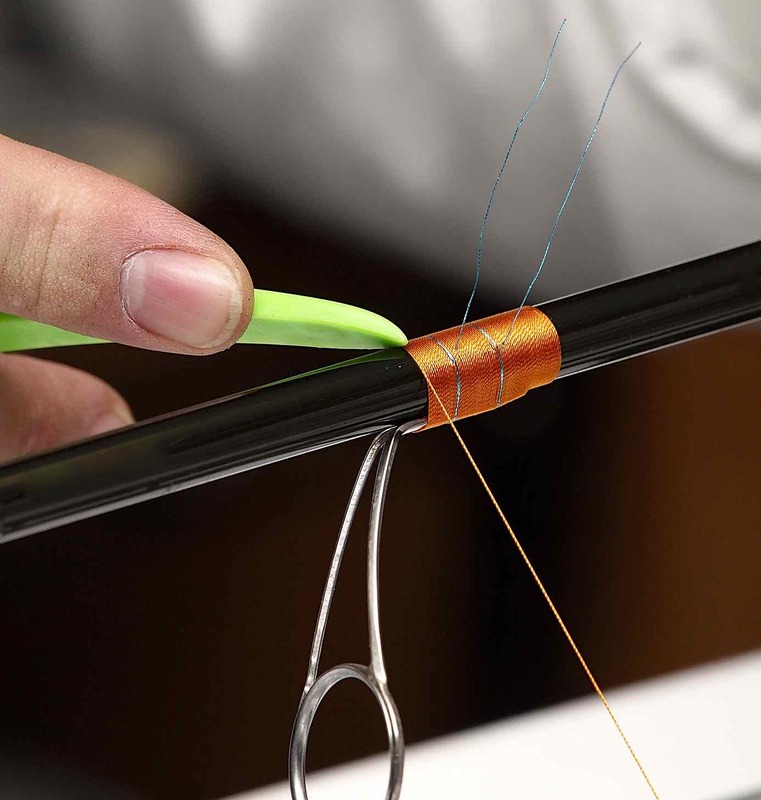 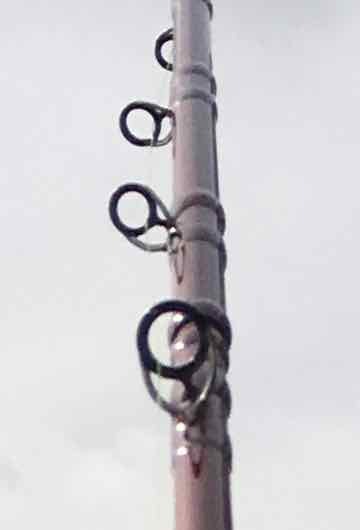 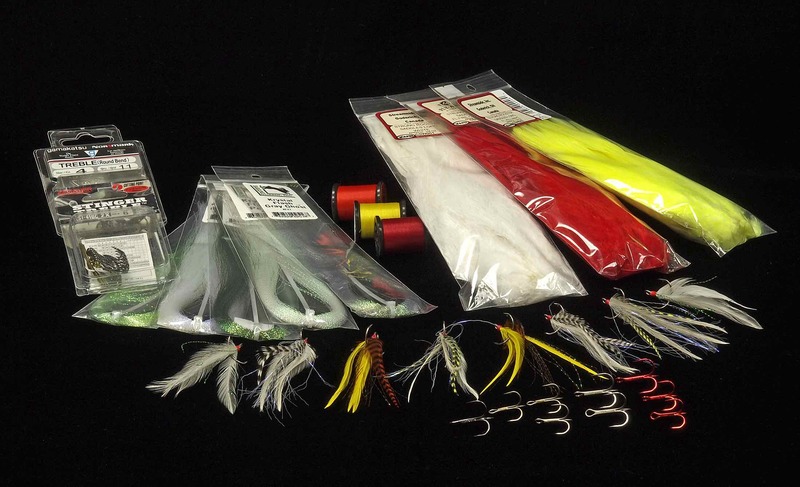 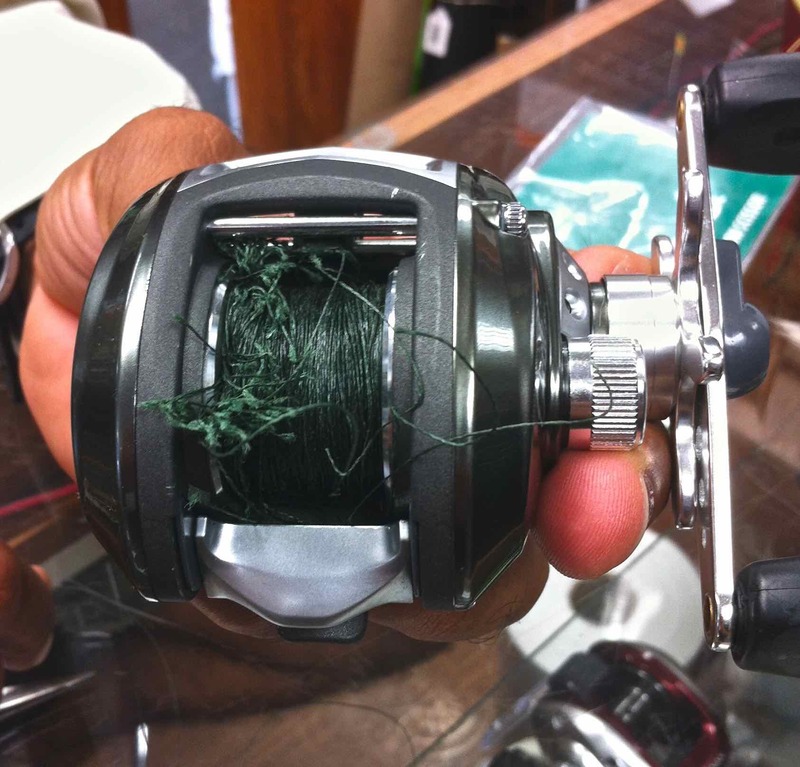 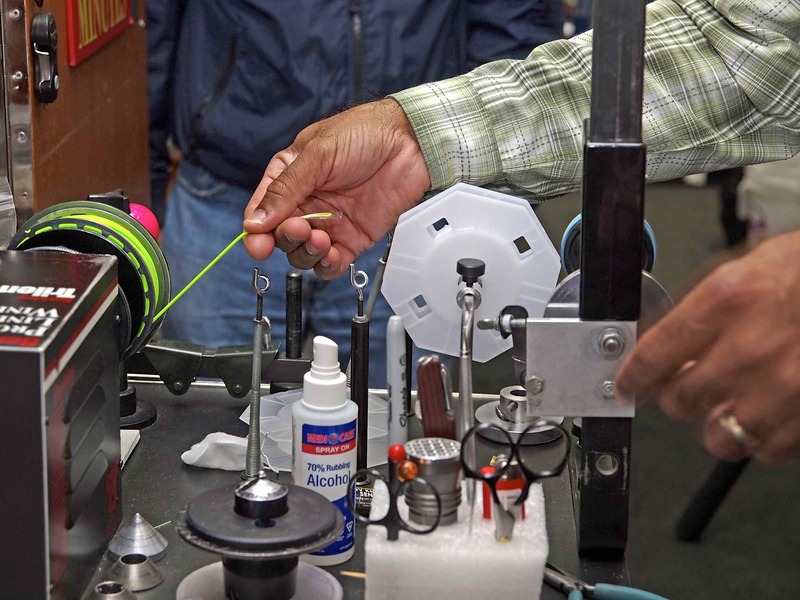 Spinning reels lack the line control and the instant response to a bite since the bail arm has to be engaged before setting the hook. 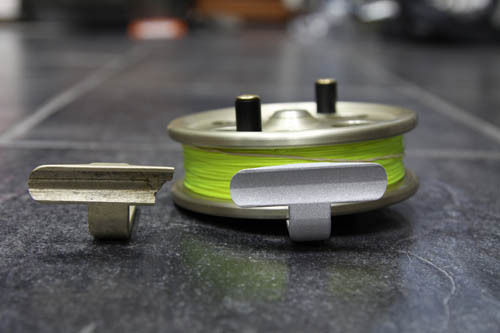 Baitcasting reels, although adequate on big water with heavy gear, can’t cast light rigs effectively and lack the excitement of a centerpin’s direct one-to-one retrieve when fighting fish. 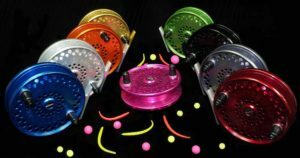 Islander IS Steelheader Centerpin Float Reel 2017 Colour Assortment. 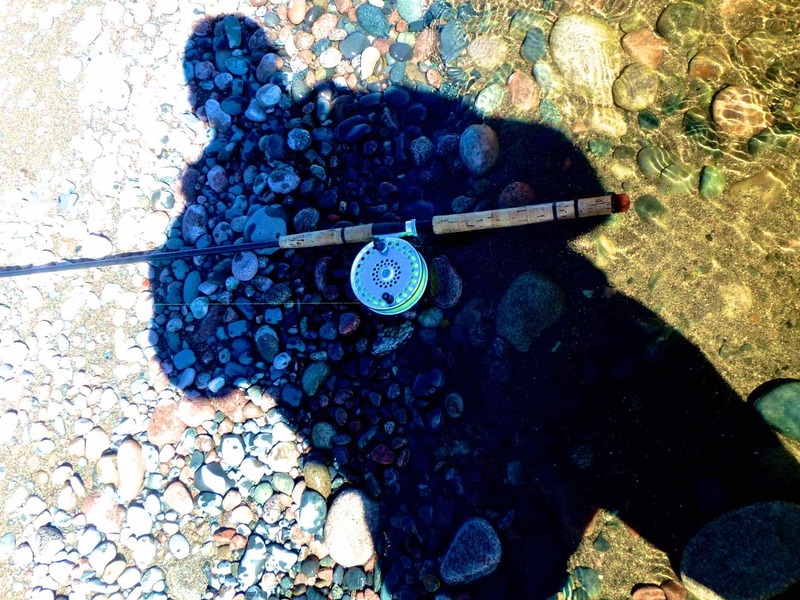 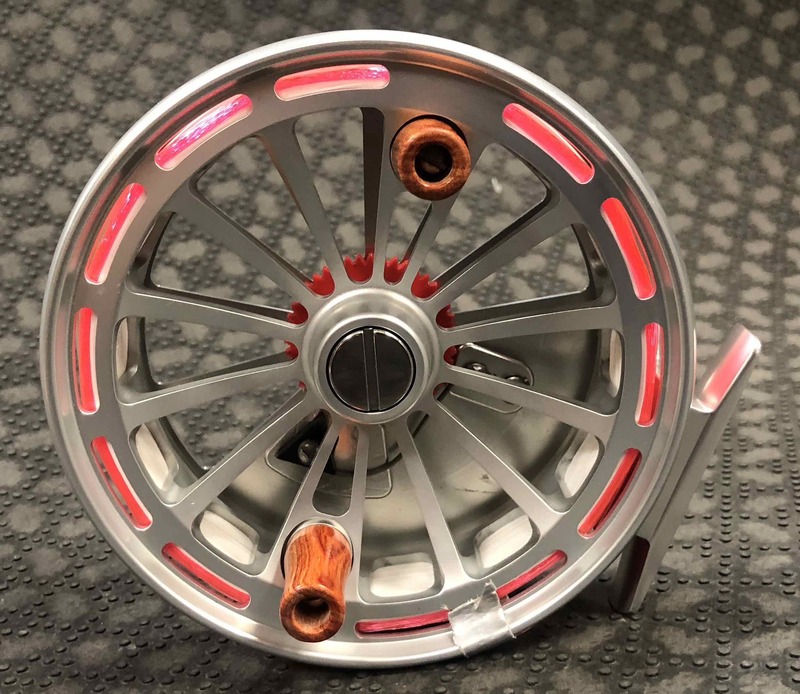 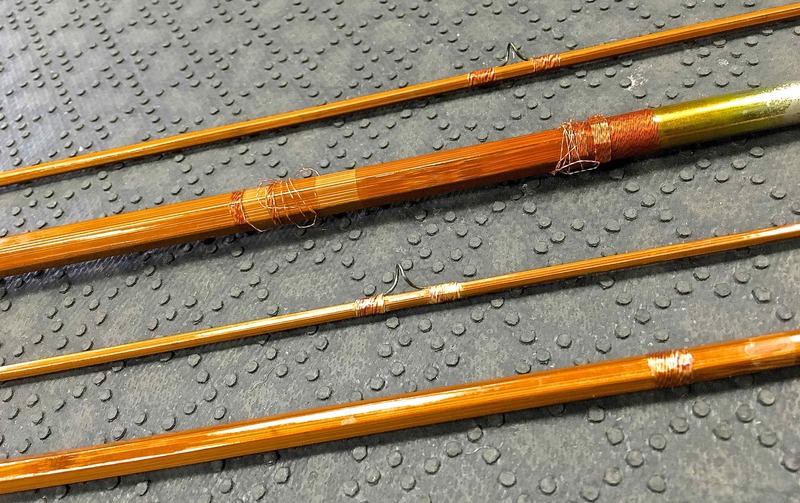 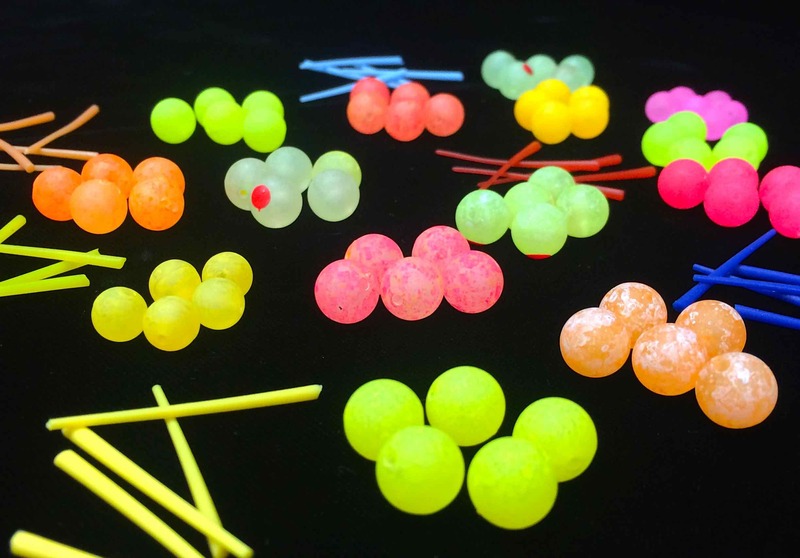 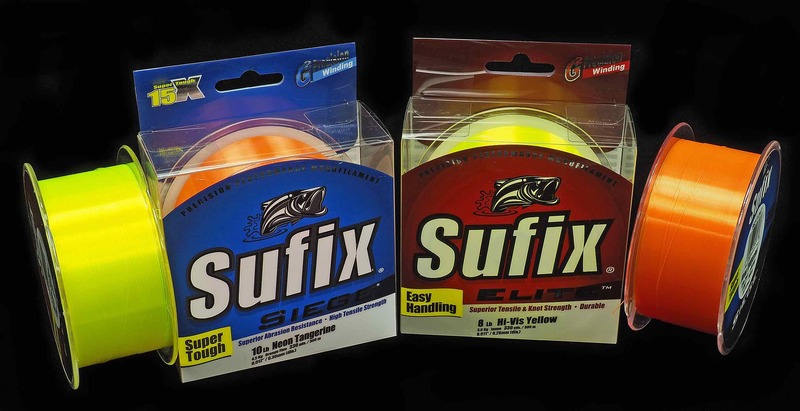 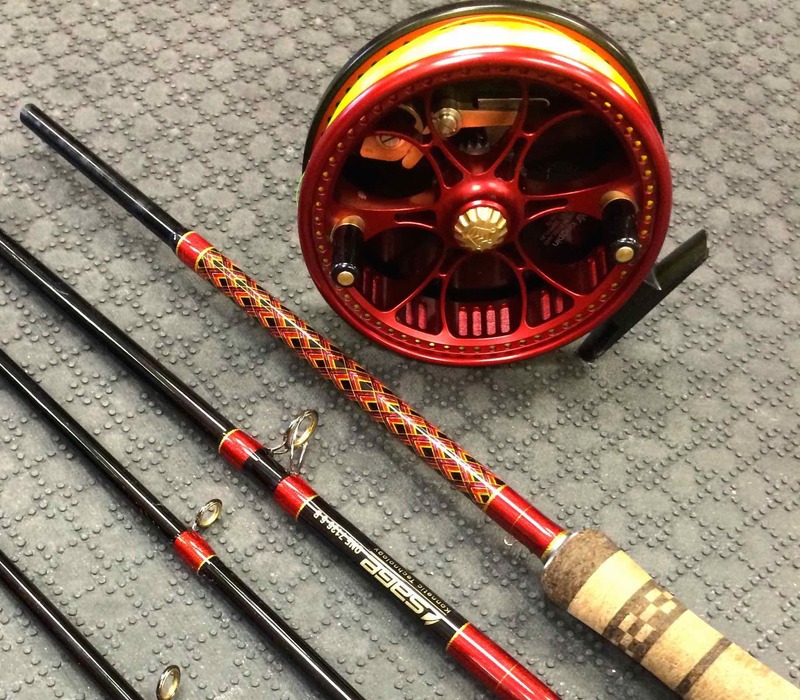 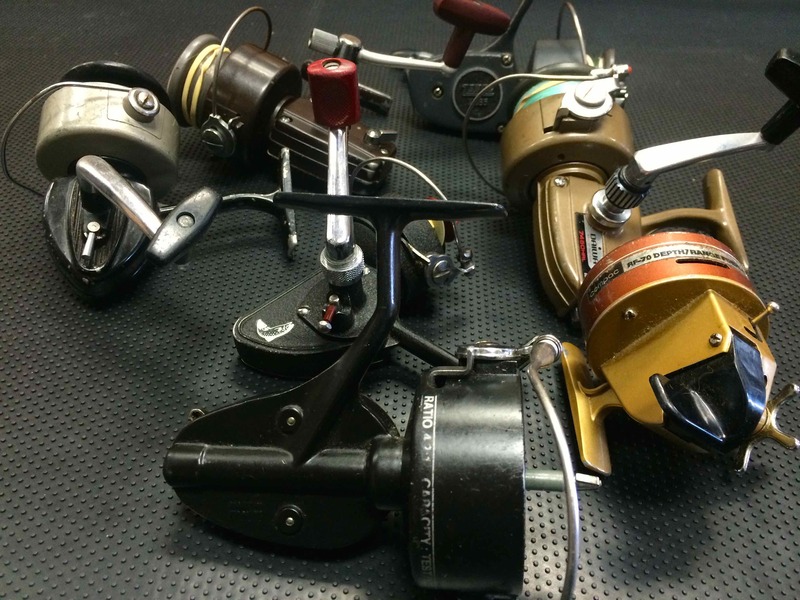 Although most anglers today have never heard of centerpin float reels, they were the original fishing reels, pre-dating spinning, baitcasting and fly reels. 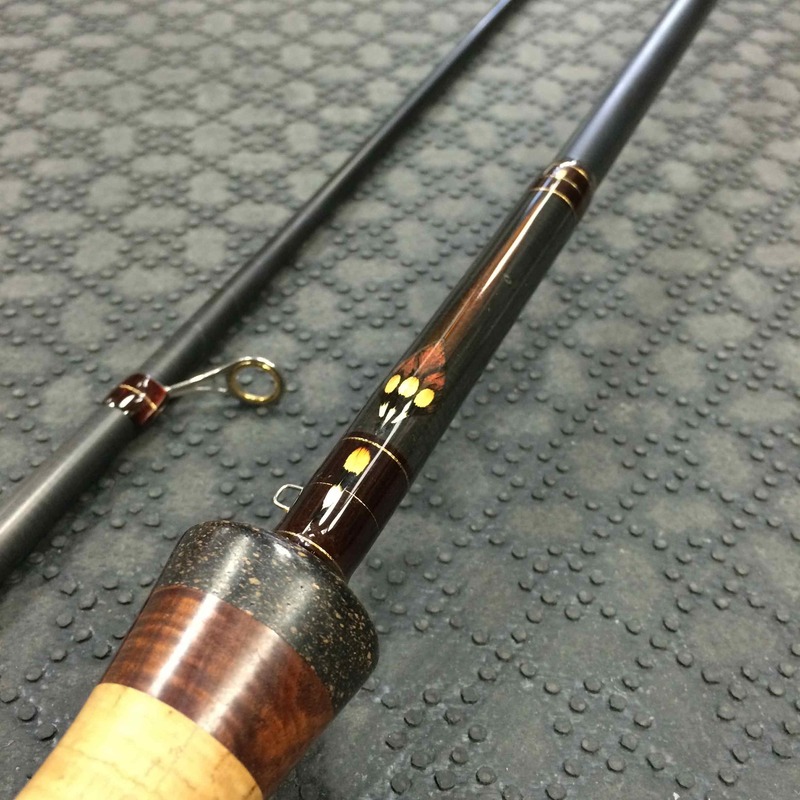 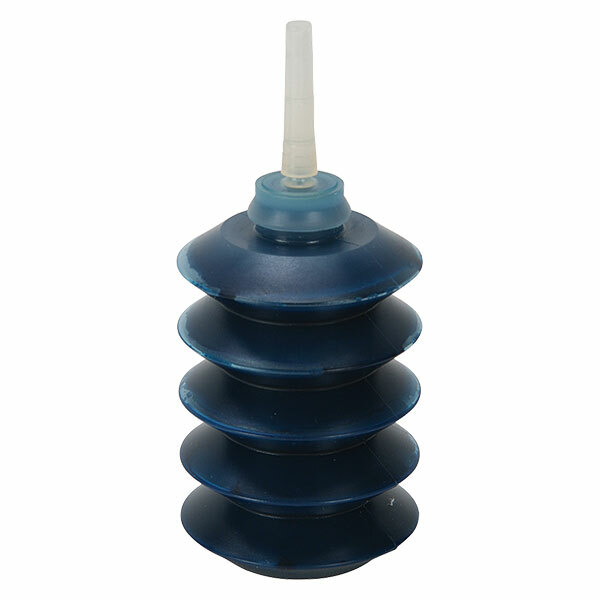 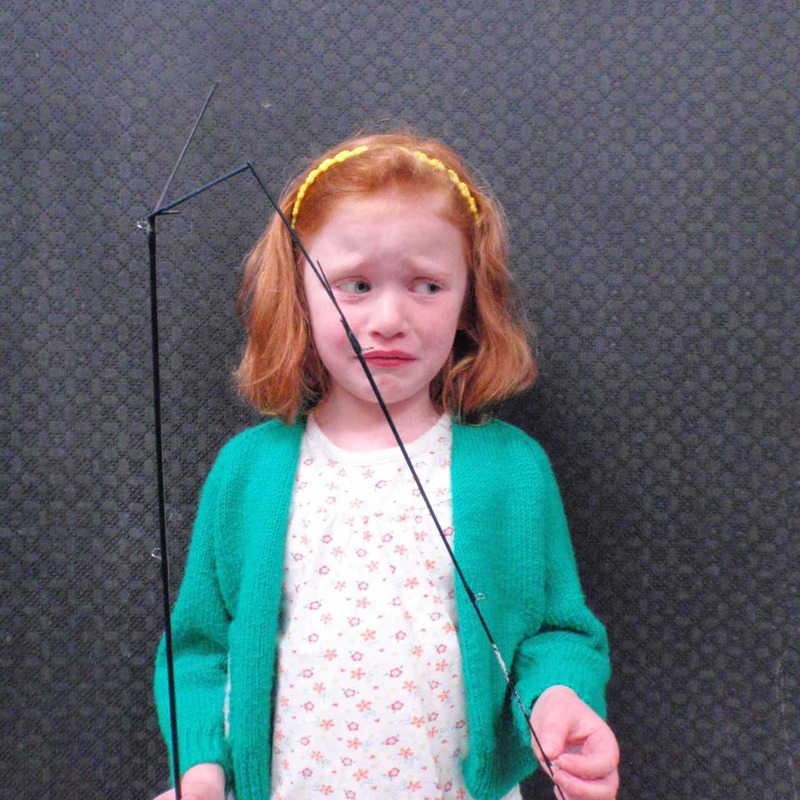 Centerpin float fishing reels started as simple wooden spools that would run on a spindle attached to the rod. 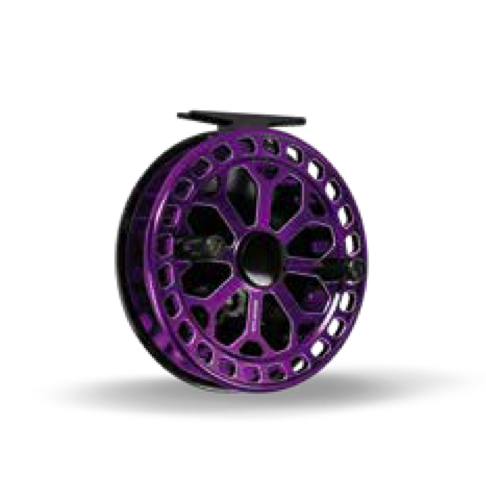 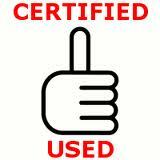 However, the designs of Centerpin float fishing reels greatly evolved with modern materials, hi-tech components and sophisticated engineering. 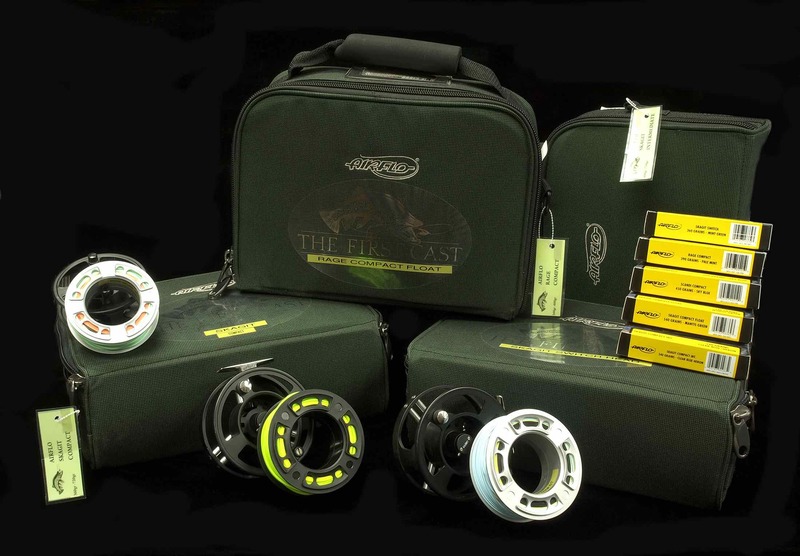 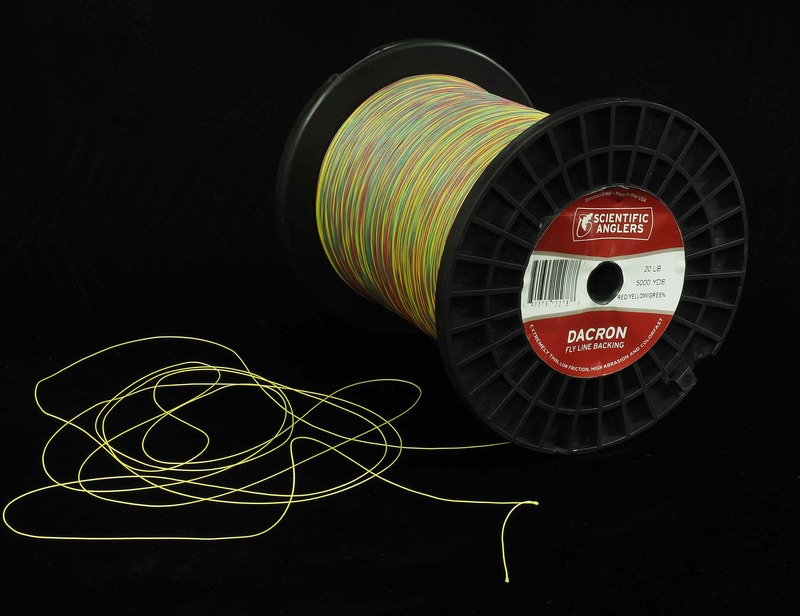 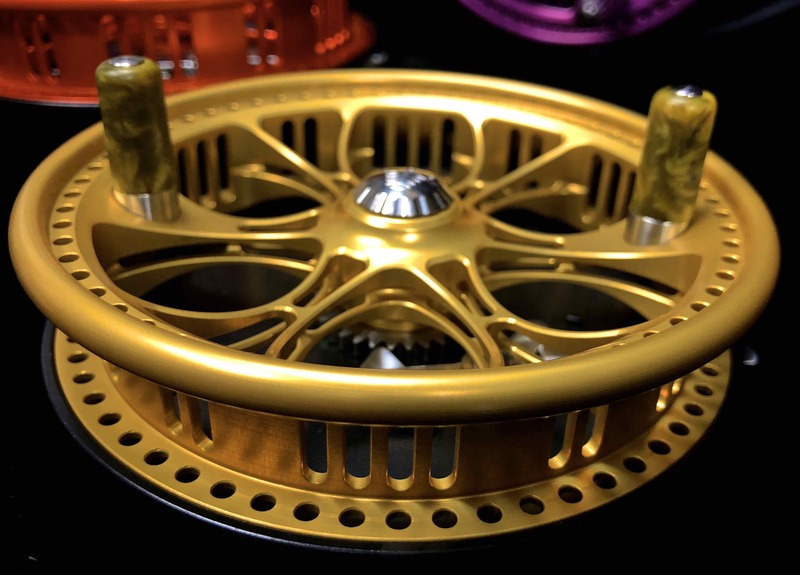 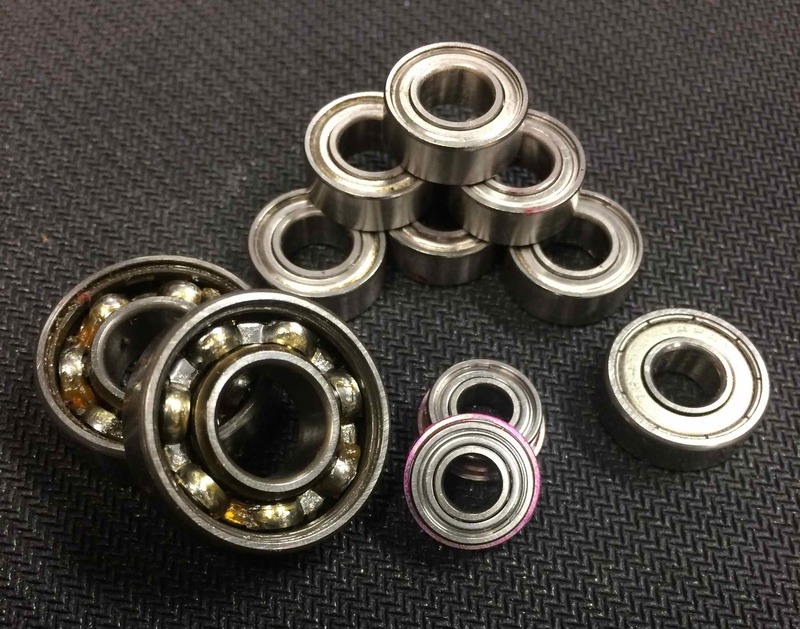 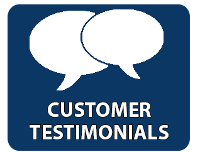 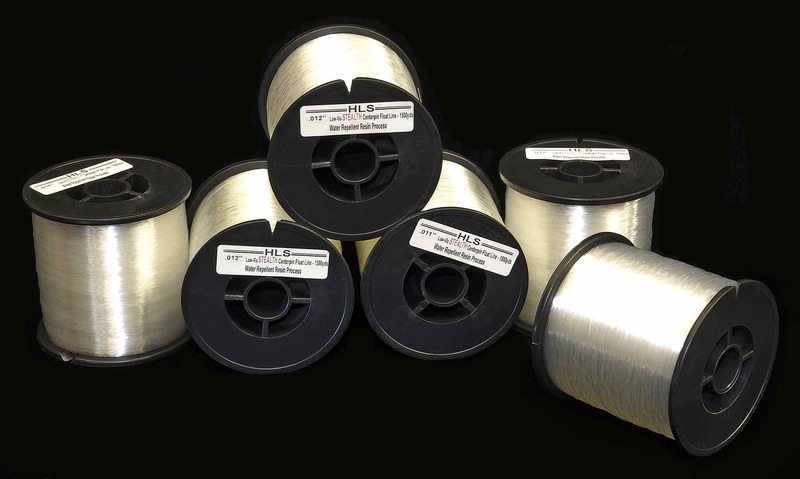 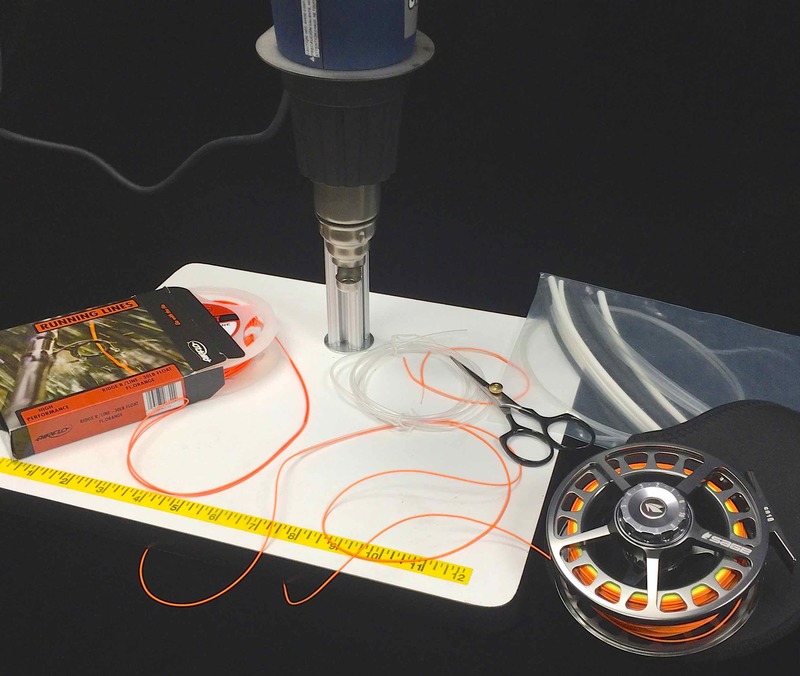 Historically, the spool of the Centerpin float fishing reels ran on bushings, but these reels were quickly replaced with the development of high-performance ball bearings. 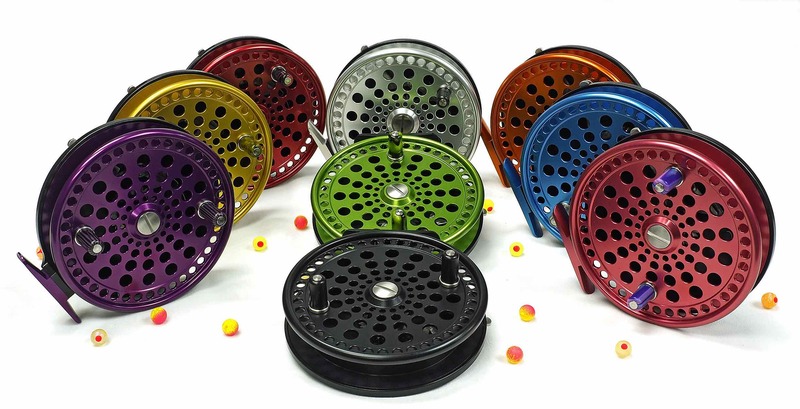 Most modern Centerpin float fishing reels run on a pair of bearings to provide an ultra-smooth low-inertia spin, making it the perfect tool for float fishing. 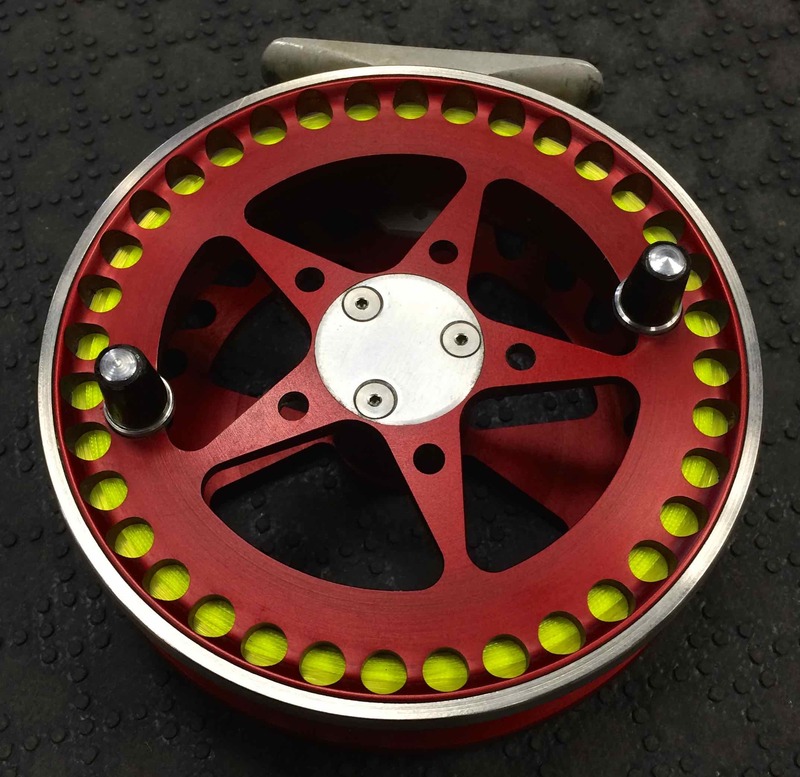 See here for our Custom Centerpin Float Fishing Reel Manufacturing.